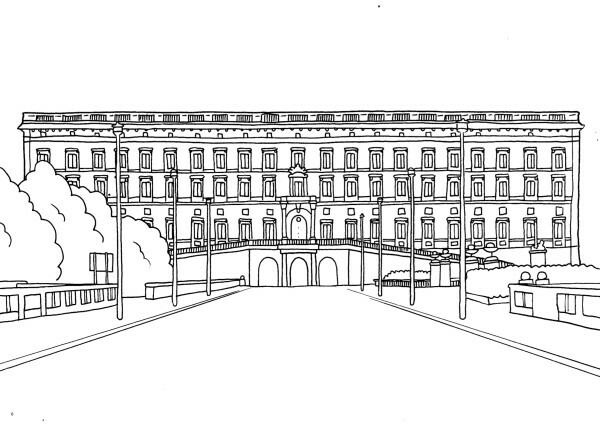 BRING THE CITY TO LIFE – COLOR STOCKHOLM! 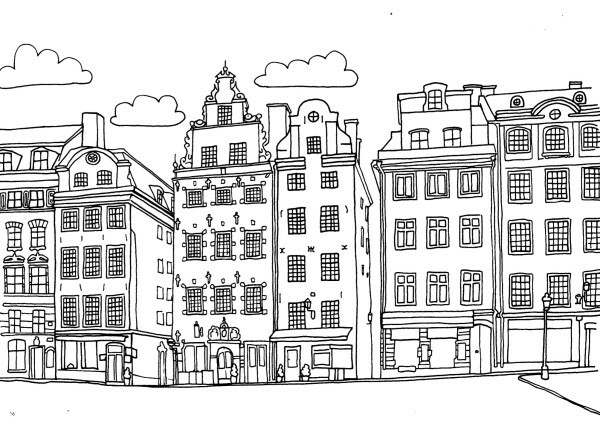 Experience your hometown like a tourist, or get to know stockholm like a local! 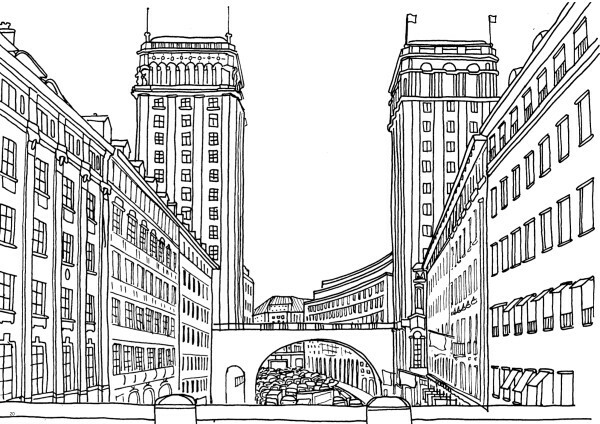 Break out your pencils and let illustrator and graphic designer Martin Ander take you on a journey through his city. 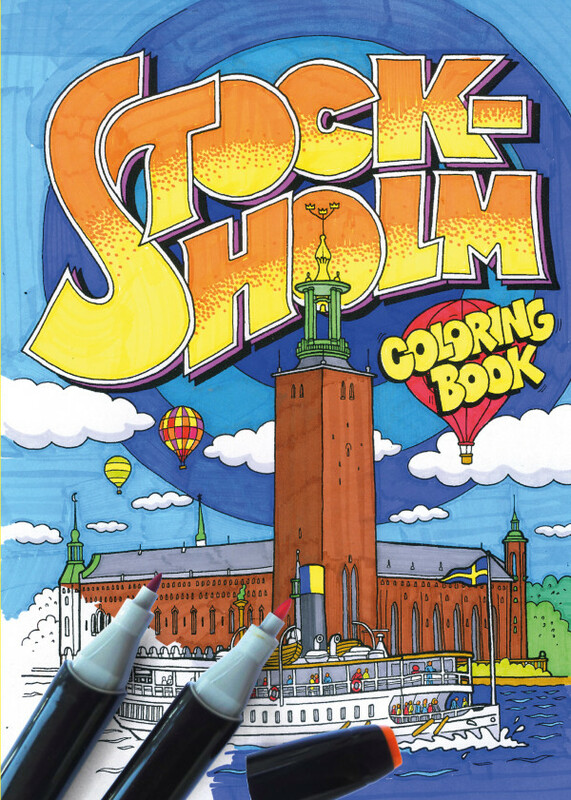 The Stockholm Coloring Book contains 42 delicate and detailed Stockholm illustrations – from the most iconic sights and buildings to glimpses of everyday life. 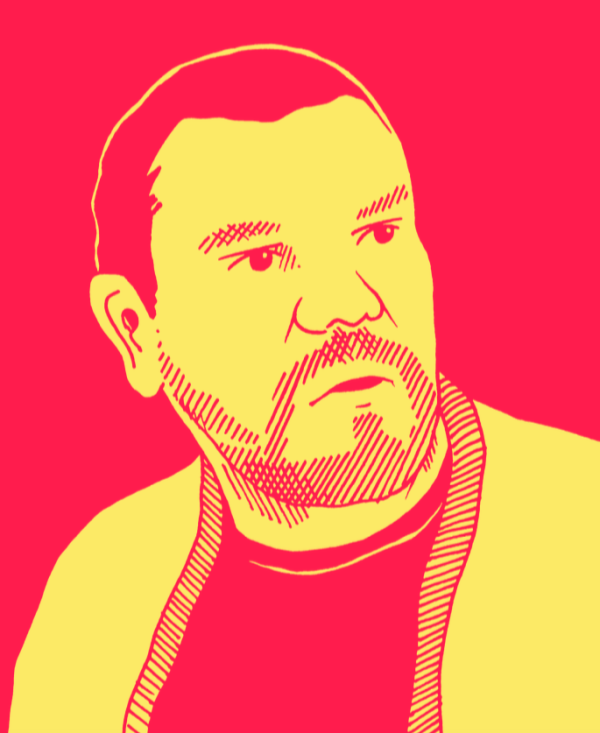 Martin Ander is an illustrator and graphic designer.